This week I came across two blogs by mothers who have children. Each mother has written an entry on other options available to those who can’t have kids – such as adoption, fostering, IVF, babysitting, and even becoming a primary school teacher. I’m sure they are well-intentioned, but, no. No. NO!!! Having someone who has had kids tell us how it’s not all that bad because there are other ways to “have kids” in our lives is just not right and completely inappropriate – to my mind. I’ve had close friends and family talk to me about other options available to me and Kirby, but they know me and often the conversation has been started by me. And even when my friends or family were the ones to start the conversation, they understand me well enough to know, most of the time, when to talk about certain things about not having children and when not to. The problem I have about blog entries such as the above is that these women are writing about something so personal to many of us, so painful to many of us, and they don’t know us. They have not had the experience of facing the truth that biological children are not going to come along. 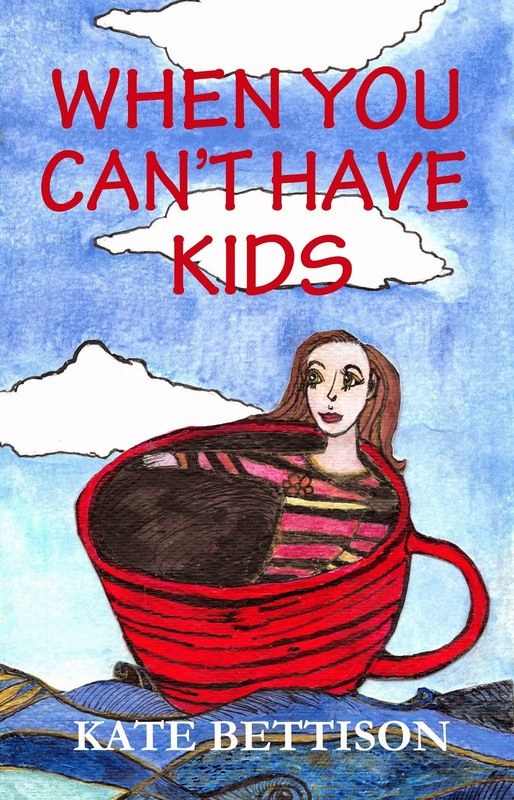 One of the entries even ended with the phrase that “being told you can’t have kids is not the end of the world”. Well…yes it is. It’s the end of the world in which we will look into the eyes of our children – it is the end of the world in which we will watch them grow up – it is the end of the world in which we will get to hold them. I do believe these women were well-intentioned, but no – they do NOT get to tell us that we have choices, and options, and that it’s not the end of the world.